Start Your Engines!! 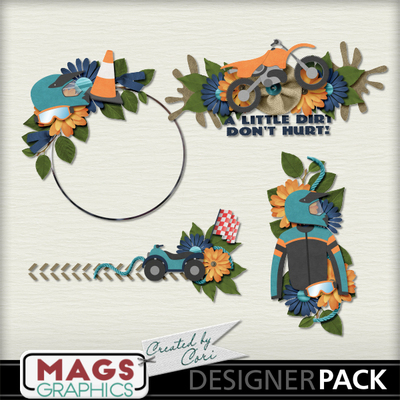 Use these MOTOR MAYHEM CLUSTERS to accent your layouts! Be sure to check out the complete collection in the MyMemories store.